This year marks the 70th anniversary of the World Human Rights’ day. 70 years ago, it has been acknowledged that human rights are universal and indivisible, that freedom of expression, of assembly, right to demonstrate, to migrate, to live in peace, and access to education, healthcare, housing, work, right to leave your country, … were rights for all. Civil society is crucial to protect our European democracies and values against the raising illiberalism. On the one hand, it makes access to rights a reality for all, by providing important services and raising people’s grievances in the forefront of public policies. On the other hand, it plays a crucial role of watchdog, calling out abuses and hate, but it also acts as an innovator, providing needed answers to the dysfunctionalities of the system. However, today in the European Union, civil society is increasingly undermined and even stigmatised and criminalised. 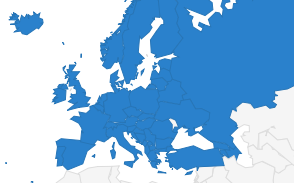 Member States and European institutions do not act efficiently to overturn these trends. 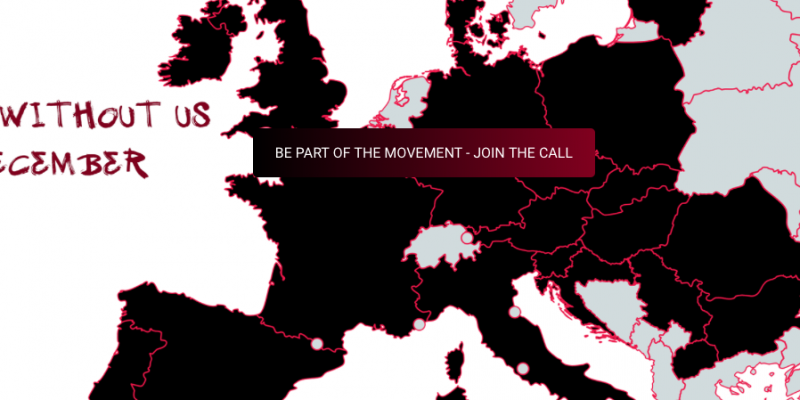 It is clear that without action, civic space in Europe will deteriorate even faster. 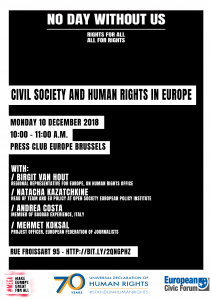 For this reason, the European Civic Forum, a transnational network of over a hundred associations across Europe, is calling for a pan-European mobilisation of civil society and social movements to collectively celebrate their daily contribution to making human rights a reality for all. For this occasion, hundreds of civil society organisations and civic movements are joining forces together to prove their added value in our societies. 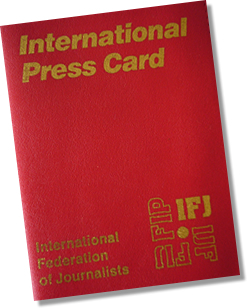 This action day, named No Day Without Us, supported by the EFJ comes at a time when their role is sometimes disregarded by national “illiberal” governments, including in the EU. 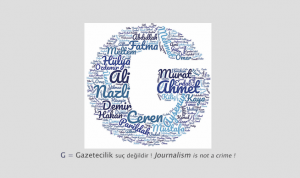 Given the importance of the media and of journalists in safeguarding an open civic space and defending freedom of expression, the EFJ will address the media, human rights’ defenders and NGOs’ representatives that will be present on that day. 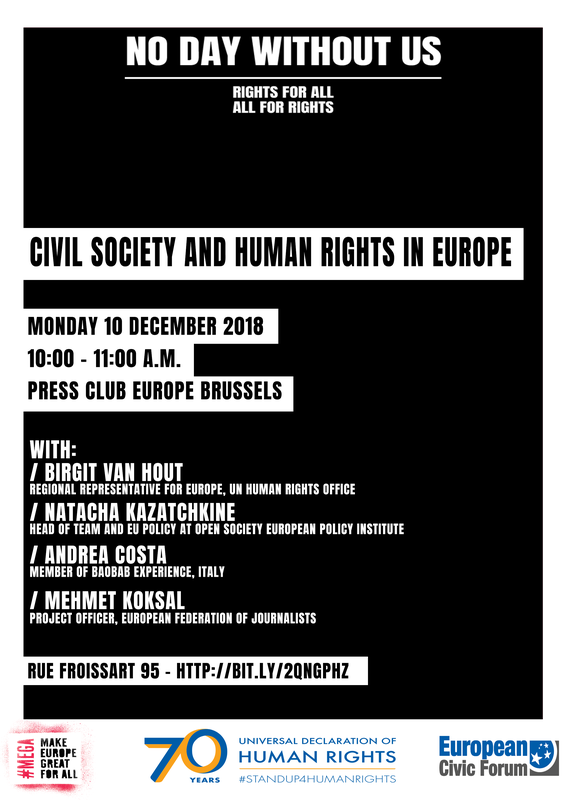 Beside the EFJ representative, Mrs. Birgit Van Hout from the UN Human Rights’ Office, Mrs. Kazatchkine from Open Society Foundation and Mr. Andrea Costa from BAOBAB Experience (Italy) will be addressing the audience.